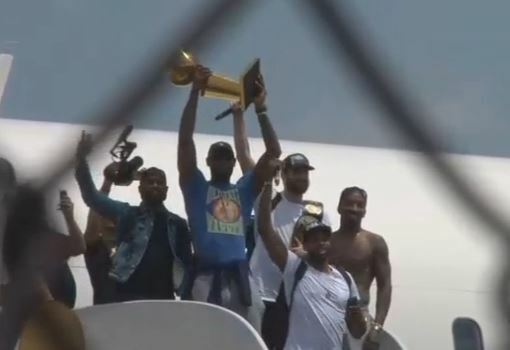 LeBron James was carrying the championship trophy, Kevin Love had a title belt and JR Smith remained shirtless. This weekend’s extreme heat proved deadly for four hikers in Arizona. Even those physically fit are not immune from the harsh realities of record heat in Arizona. Launch Trampoline Park, located on Veterans Parkway, says an accidental discharge of a keychain pepper spray forced the evacuation of the fun center on Saturday. 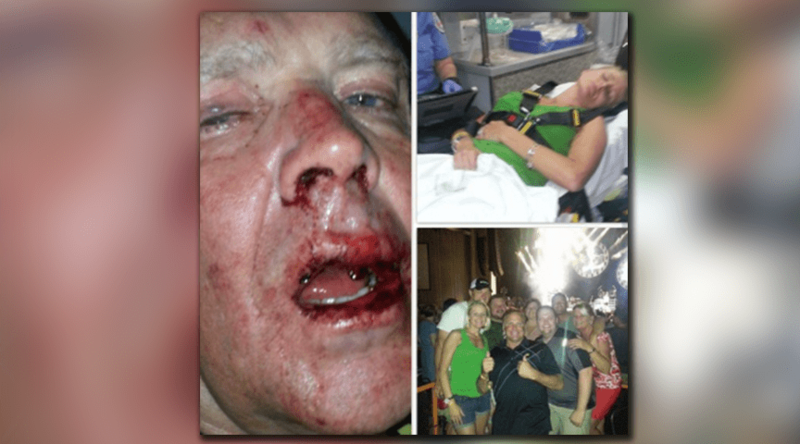 Graphic photos posted to social media show Mike with a bruised and bloodied face and Lindsey on a stretcher. 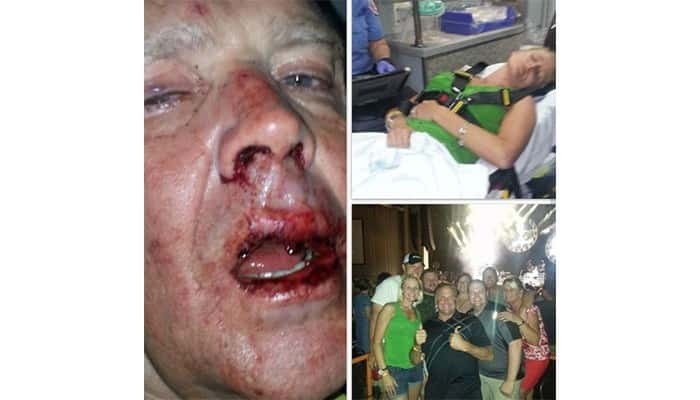 A veteran of the NASCAR circuit and his daughter are recovering at a North Carolina hospital after they were allegedly attacked outside a concert in Charlotte. 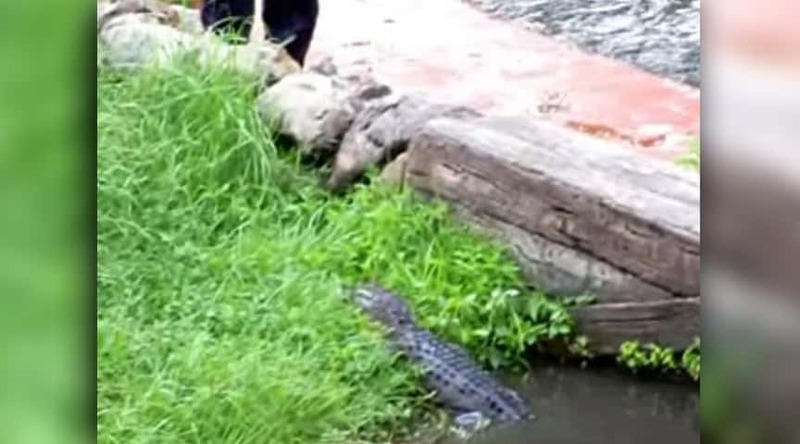 Video showing a Walt Disney World employee fending off an alligator at Splash Mountain has recently resurfaced. 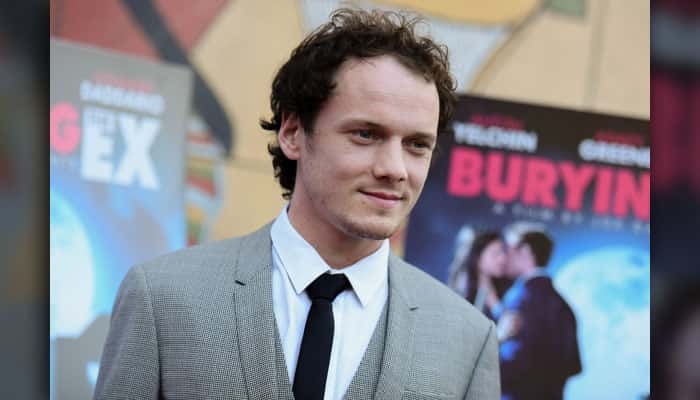 Anton Yelchin, a rising actor best known for playing Chekov in the new “Star Trek” films, was killed in a car accident early Sunday, police and his publicist said. 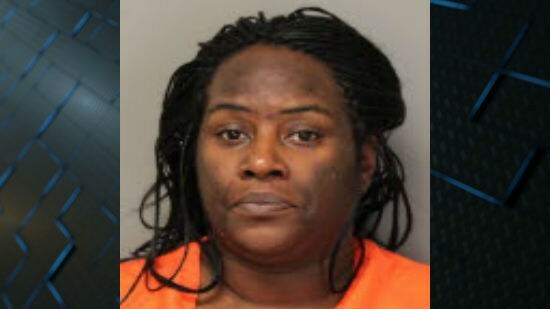 A Memphis mother is in jail after police said she abused the corpse of her dead husband. 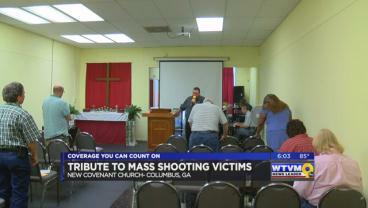 It has been exactly one week since the deadliest mass shooting in modern U.S. history claimed the lives of 49 people inside a gay nightclub in Orlando. 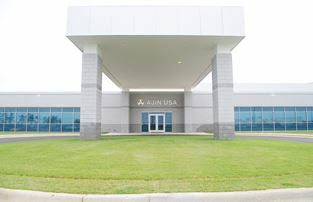 A woman employed at an automotive parts manufacturer in Chambers County has passed away following a devastating accident on Saturday.